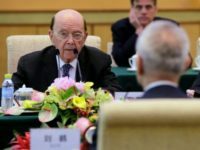 Republican and Democratic Senators have finally found common ground in an unusual place: reversing a Trump administration trade policy they say is too easy on China. 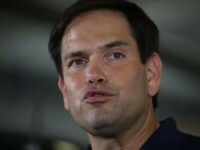 “We still retain the power to shut them down again,” Ross said. 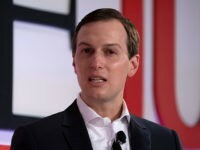 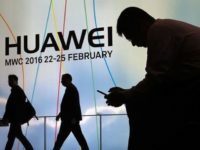 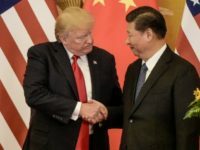 Details emerged Friday of a tentative deal the Trump administration has reached concerning Chinese telecommunications firm ZTE. 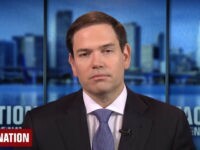 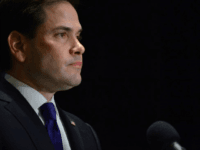 Senator Marco Rubio (R-FL) taunted President Trump for being “out-negotiated” by China as the U.S. works to resolve a host of trade issues, ranging from deficit reduction to tariffs. 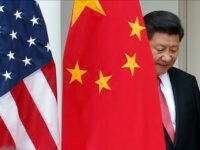 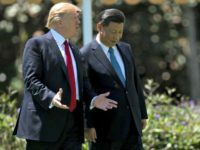 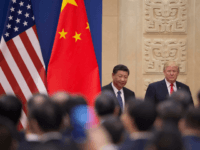 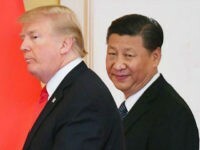 President Donald Trump famously said, “Trade wars are good, and easy to win.” The early results of the last few weeks of negotiations with China suggest that may have been overly optimistic. 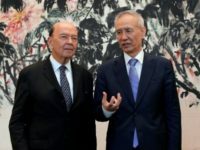 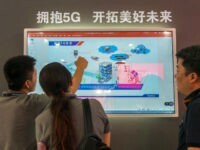 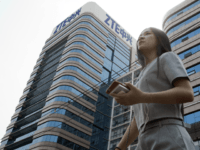 The Trump administration has agreed with China on a broad outline of a plan to save Chinese telecom giant ZTE. 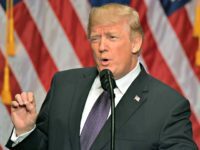 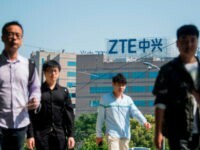 President Donald Trump defended his decision to provide a lifeline to ZTE, denying that he had ‘folded’ to Chinese demands that the administration pull back U.S. penalties. 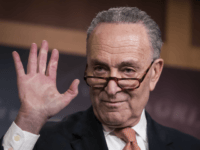 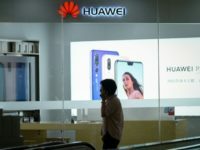 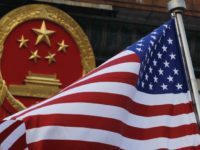 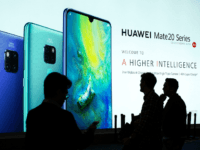 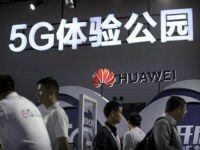 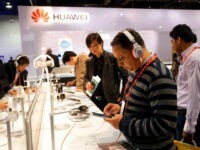 “Beyond appearing to risk American national security, the statement suggests that the Administration is not serious about addressing the many economic challenges China presents,” three Democrat Senators wrote in a letter to Trump Monday. 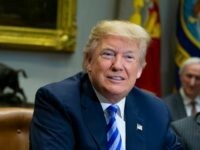 Donald Trump defended his decision to intervene against U.S. sanctions on Chinese communications technology company ZTE with a tweet explaining that the Chinese company is a big customer of U.S. tech manufacturing companies.